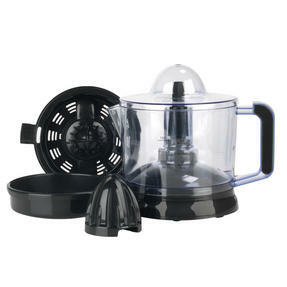 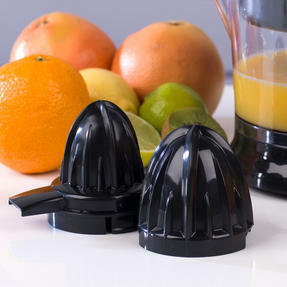 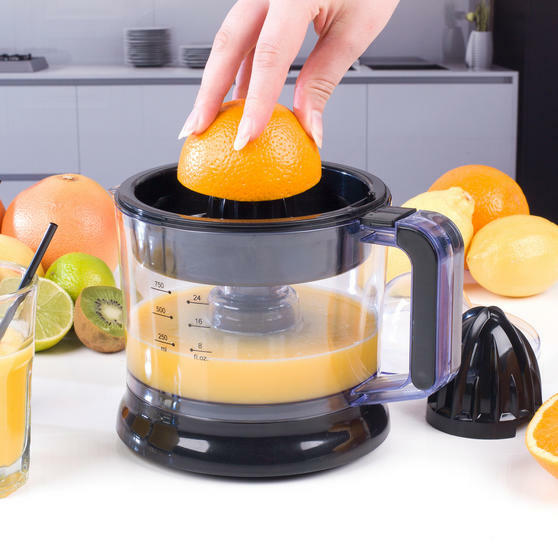 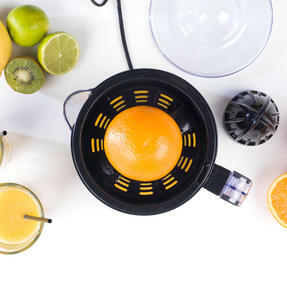 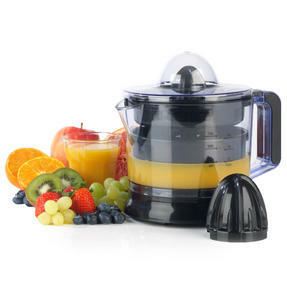 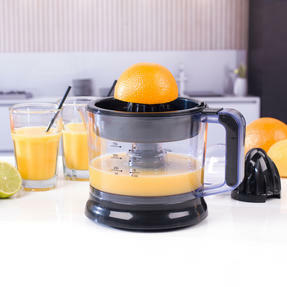 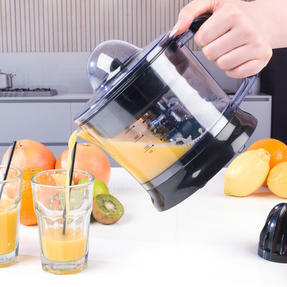 Enjoy home-made healthy fruit juice every day using this superb Beldray citrus juicer. Featuring an adjustable pulp control filter for amazing smooth and it has a 750 ml jug so you can make lots to store in the fridge and keep going back for more. The juicer has interchangeable cone attachments so you can revolutionise your lifestyle and ensure you get plenty of nutrition in your diet. 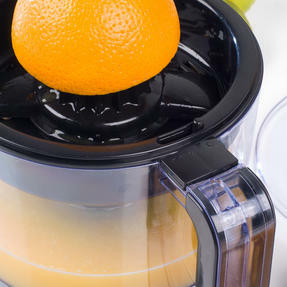 Rather than having sugary drinks at home, make delicious healthy ones that will taste delicious.